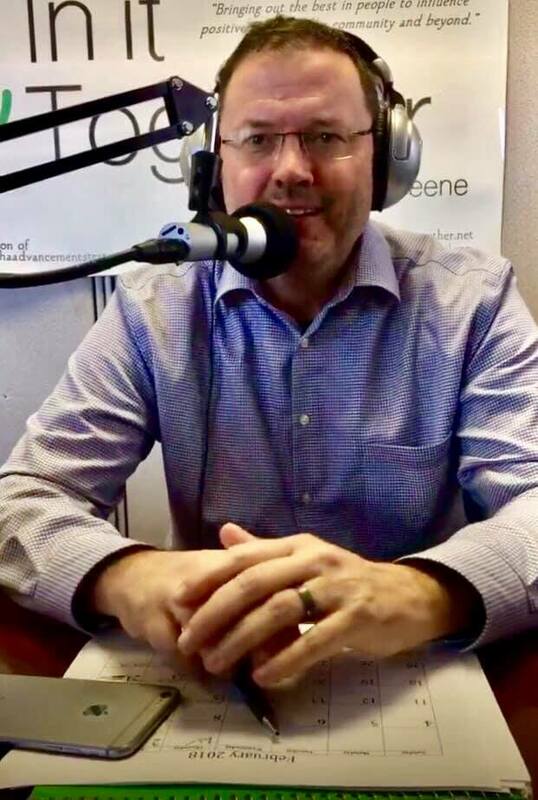 Today, on Storm Chasing, Meteorologist, Weather Historian, and Storm Chaser, Ron Moore Jr. from The Storm Warning, joined Lori to discuss History, Science and Weather with Joe D’Aleo. They started off talking about Ron being part of the first tornado chases when he was at Florida State University. He added how science and God are compatible, and told us about historical men who discovered secrets that affect us to this day. They also talked about misunderstandings surrounding the climate topic. Next, Ron told us of Alexander D Bache’s, the great grandson of Benjamin Franklin, and his influence in history. Then Joe D’Aleo from WeatherBell Analytics called in a second week to discuss science and weather, mainly the increase of snow despite predictions from Climate Changers. Finally, Ron gave the forecast, Listen in and hear more about it!